Minimalistic decorated rooms in the heart of the market. Hotel Delhi Delight is located in Karol Bagh in Delhi. 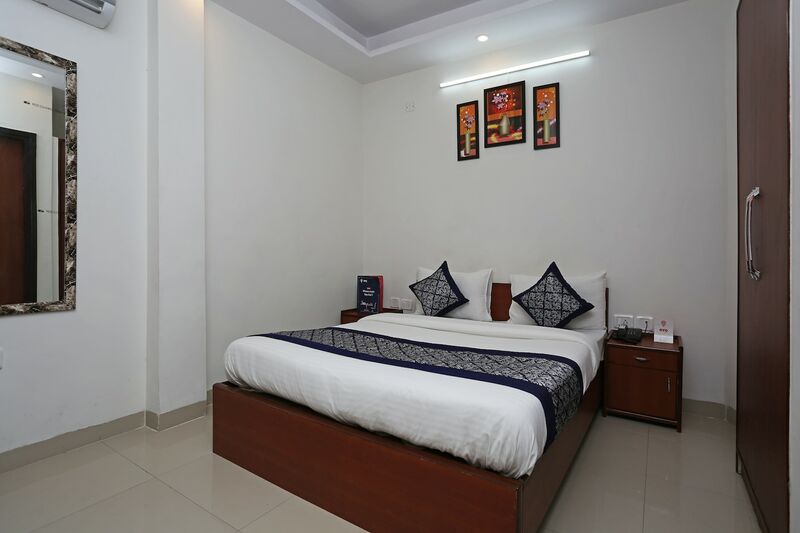 It is close to the Shastri Nagar metro station and the Sarai Rohilla bus stop.The rooms are minimalistic in nature with miniature paintings and sophisticated upholstery.The hotel is known to offer free Wi-Fi service, air conditioning, television, geyser, laundry services and CCTV cameras. The nearby list of restaurants includes Pind Baluchi, Om Narayan, Shree Rama, Ganesh restaurant, Suruchi, Roshan Di kulfi and Bikanervala.